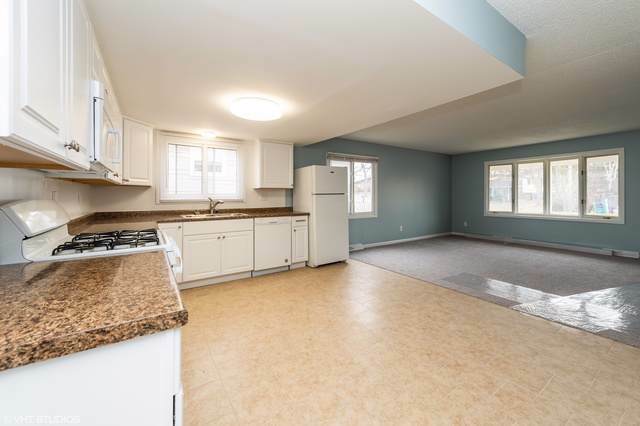 Just say Wow when you step into this beautiful 3 bedroom, 1.5 bath with huge full basement. Open concept living room and kitchen great room that is perfect for entertaining. New cabinets, flooring, paint.... it's move-in ready. 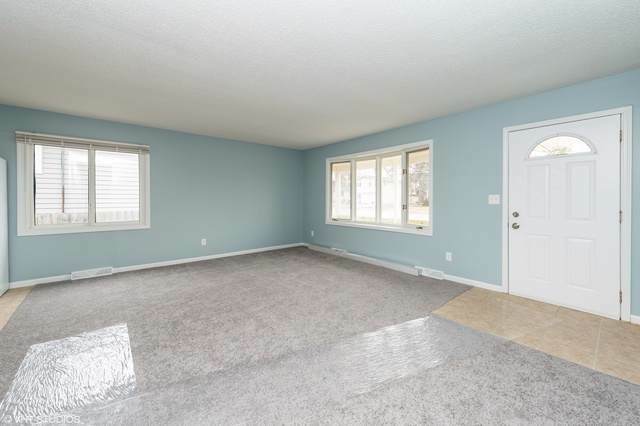 Big half bath off the master bedroom. 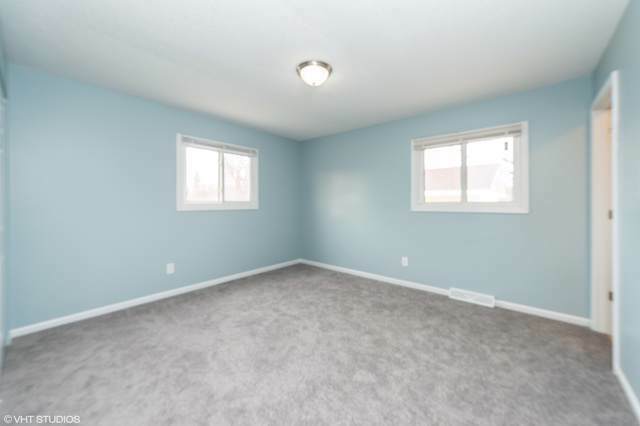 You'll love the front bay window that lets the light pour in. Other bedrooms nice sized also. 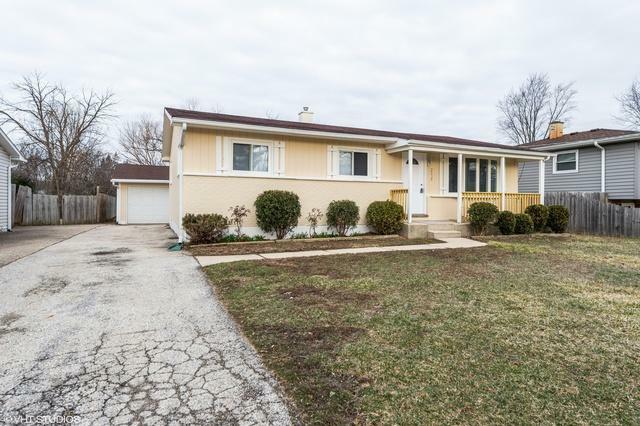 One car detached garage and fenced back yard make this ranch a total winner. Great location as well! Take a look, it might be exactly what you need!